Does exactly what the tin says. A very good product!!!!! I would certainly buy them again. Great on the range. !!!!!!!!!
. 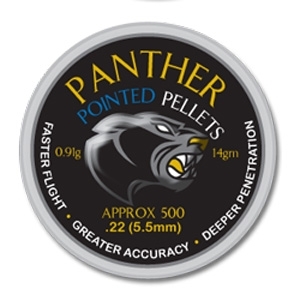 22 pellets ideal for hunting or target shooting and value for money.